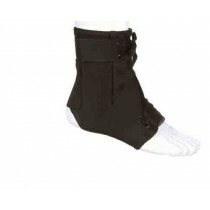 Ankle Braces, Ankle Supports and Foot Braces are used to strengthen sprained, strained or injured lower legs. 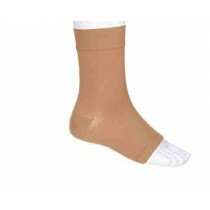 Many ankle supports come with antimicrobial and moisture wicking options. Some ankle braces and foot supports are designed to trap heat for additional comfort and soothing on your injury. Vitality Medical sells a large selection of foot braces and ankle support from trusted brands such as 3M, Scott Specialties, Ovation Medical, Briggs Healthcare, Surgical Appliance, MedLine, Therall, Invacare, FLA Orthopedics, Schering Plough, Ossur, DJ Orthopedics and Pedfix.